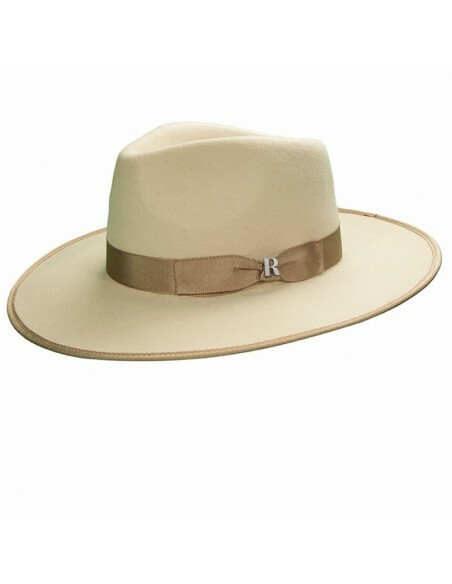 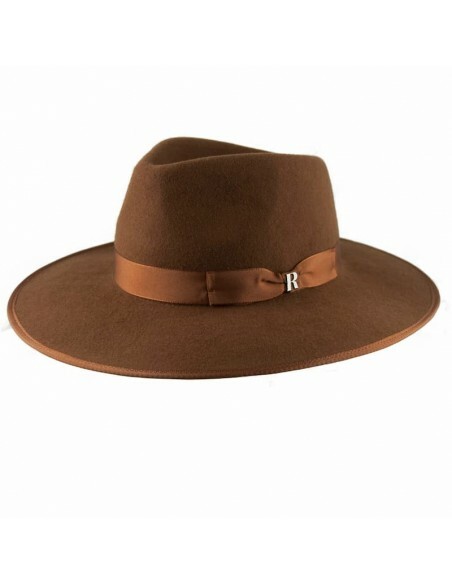 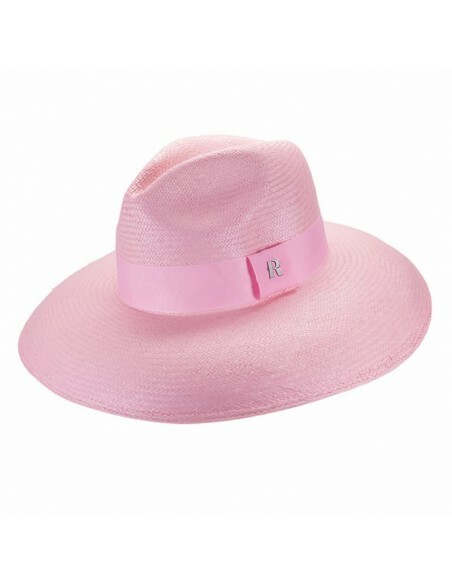 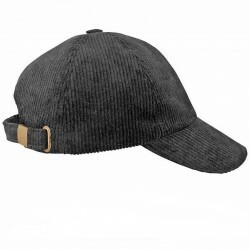 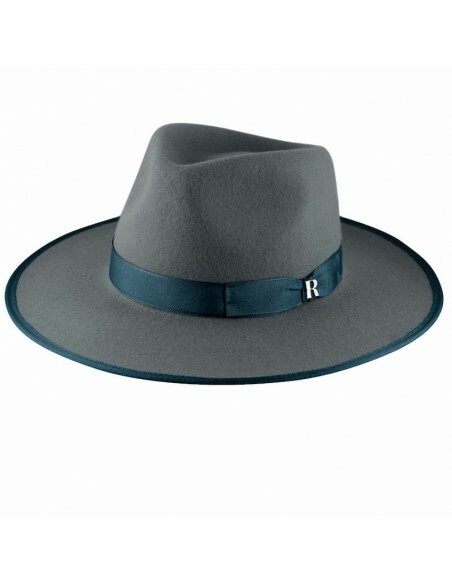 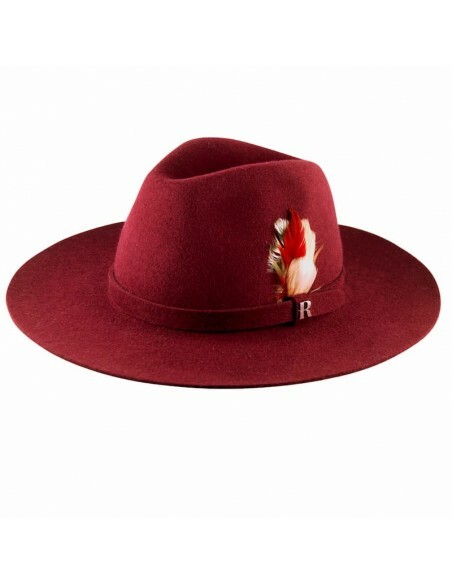 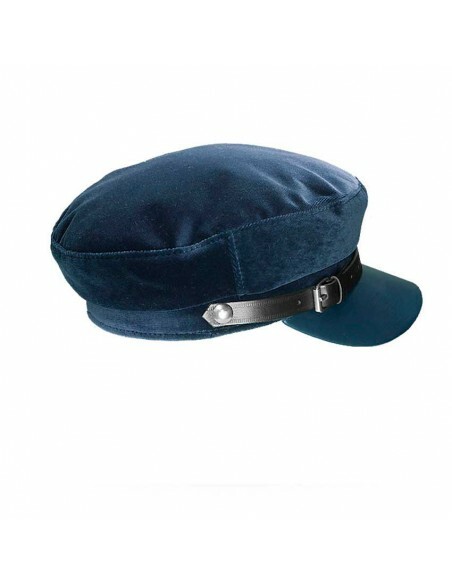 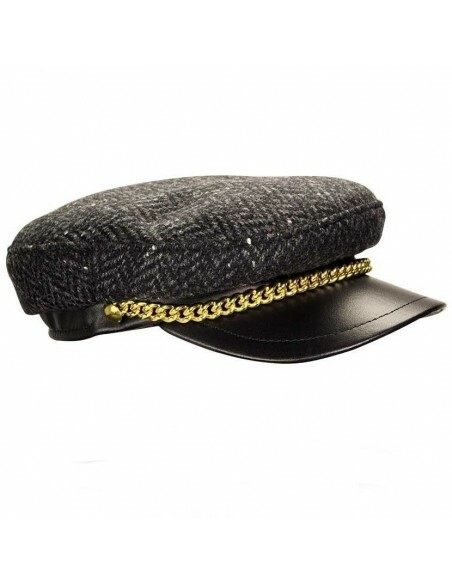 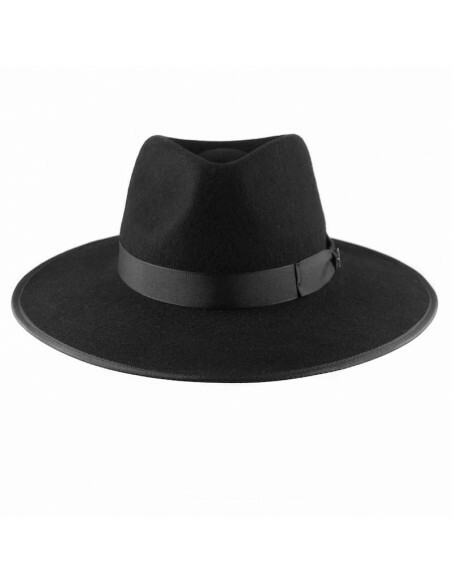 This wide-brimmed hat in wool felt is the perfect choice if you are looking for the perfect accessory to match with all your wardrobe. 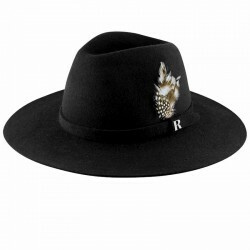 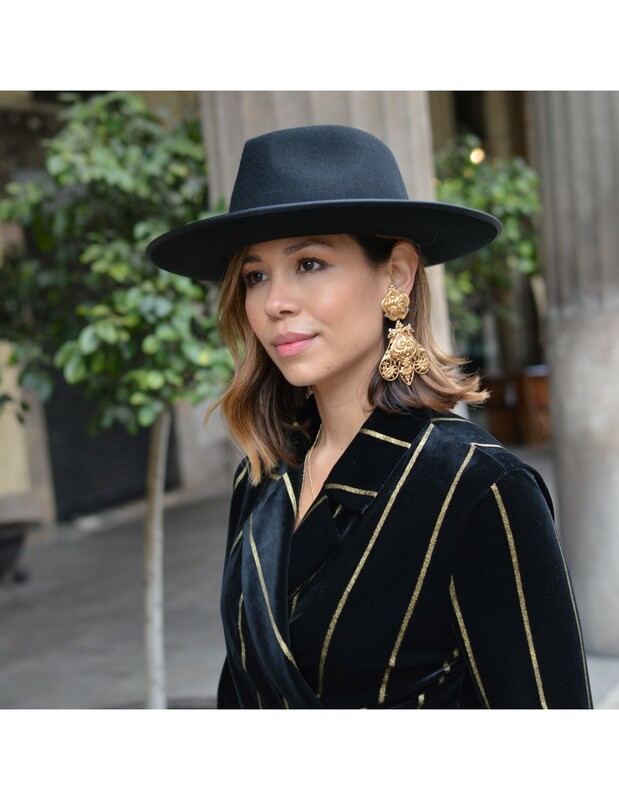 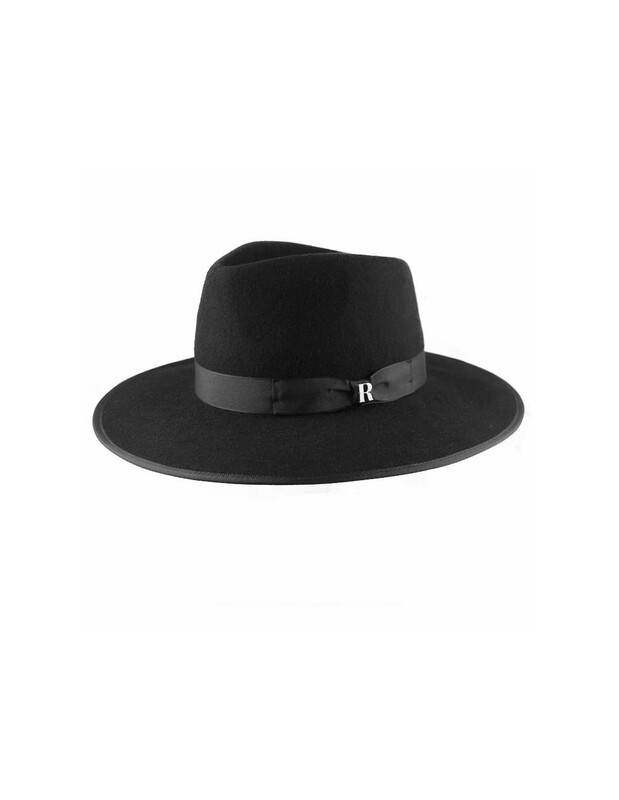 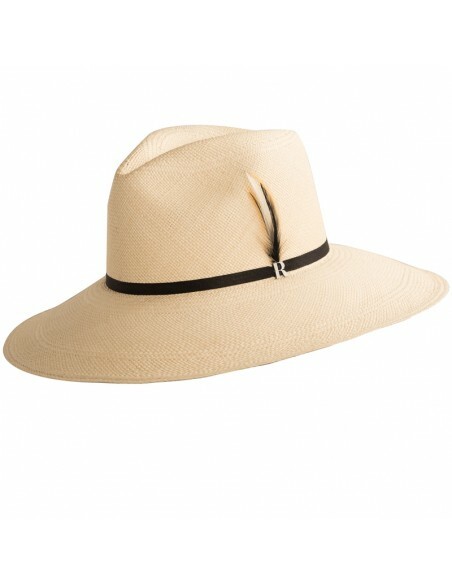 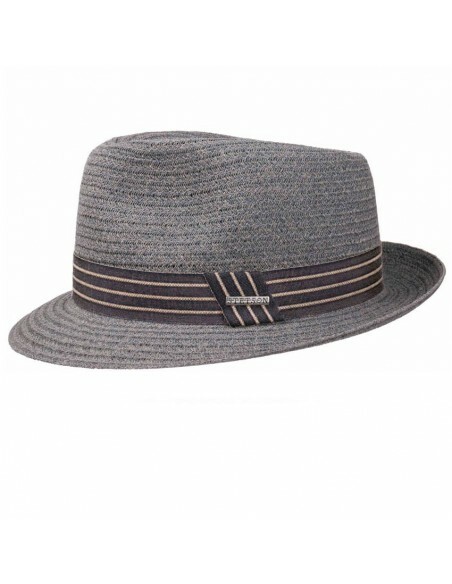 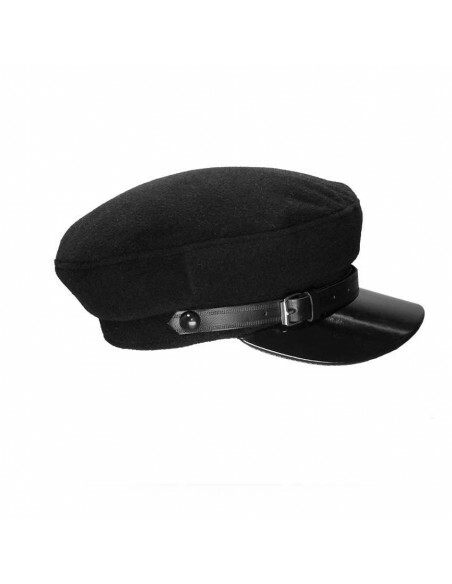 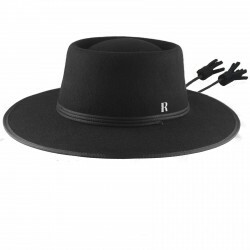 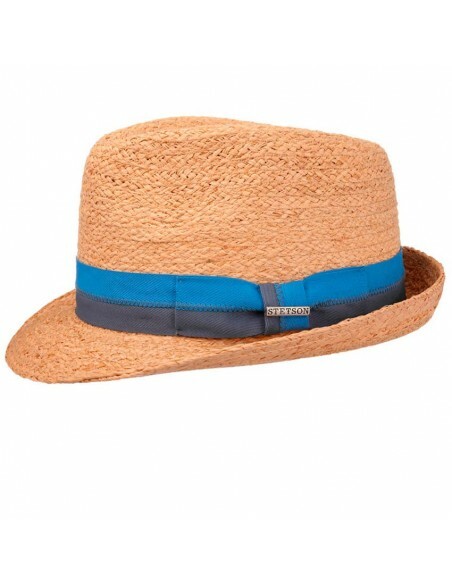 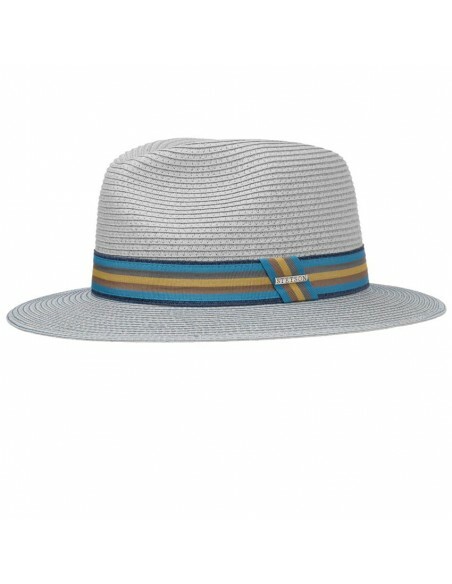 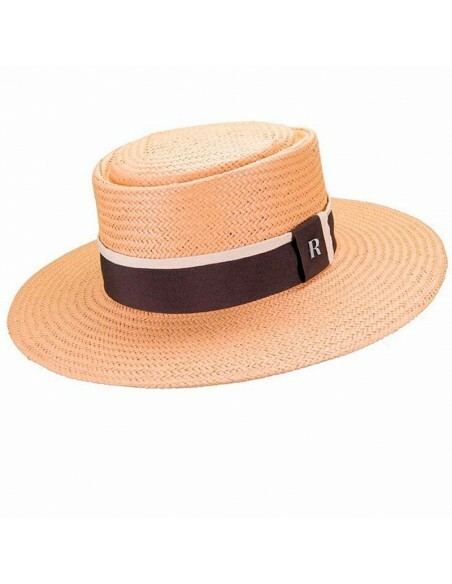 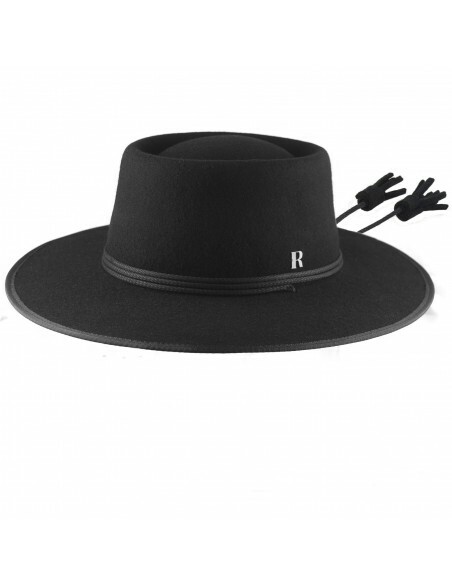 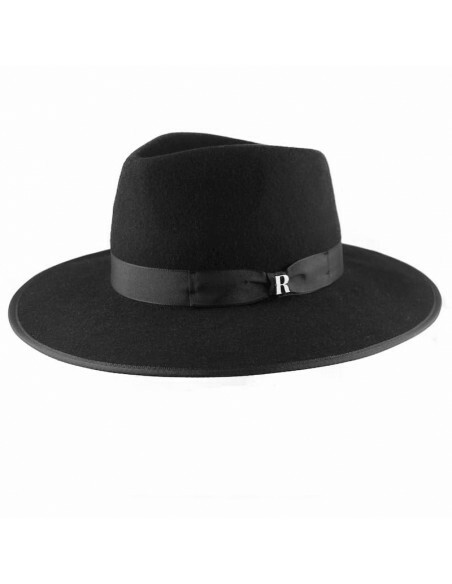 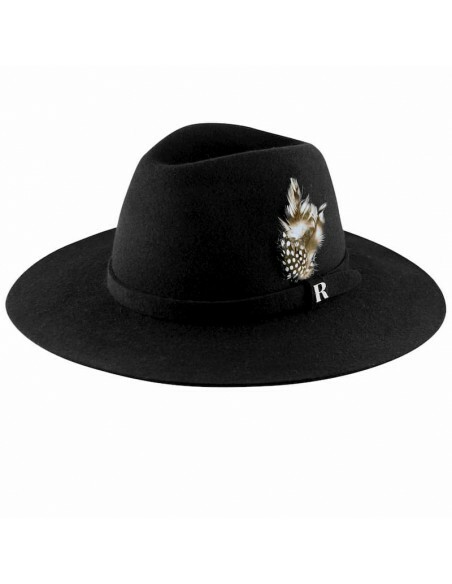 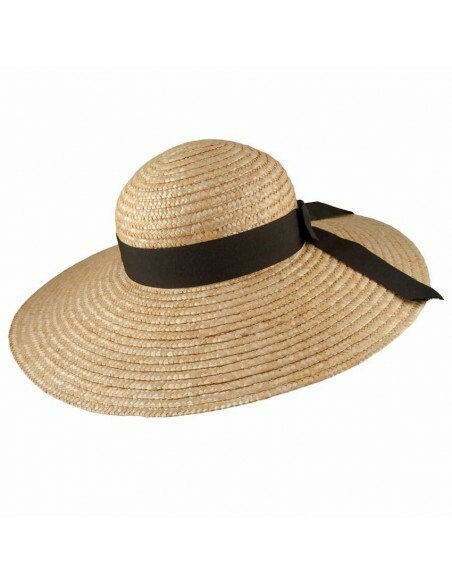 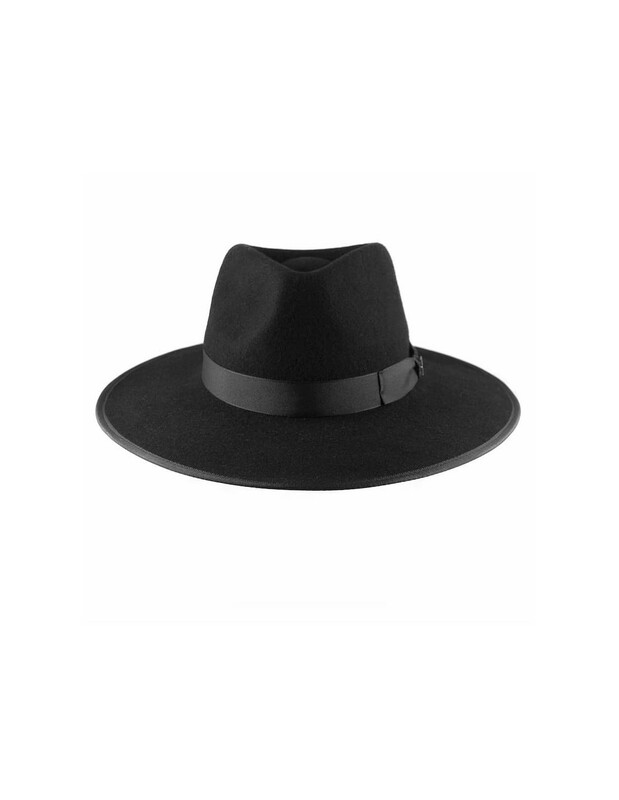 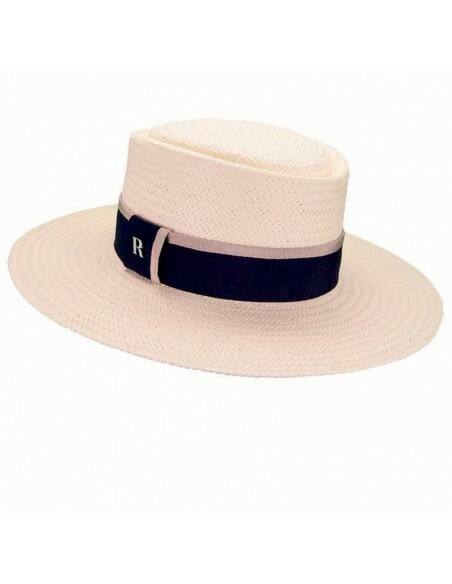 If you are one of "less is more" you will always succeed with this black fedora, which will be the detail that will highlight your looks on any occasion. 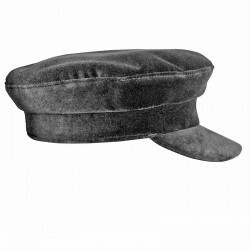 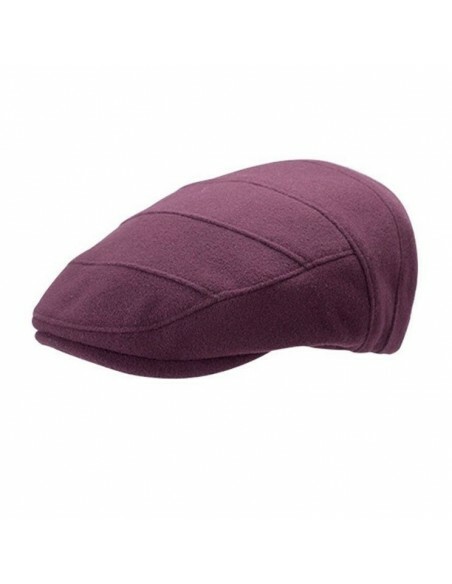 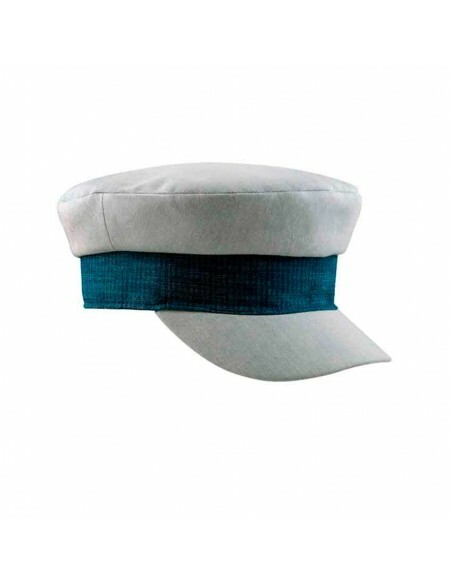 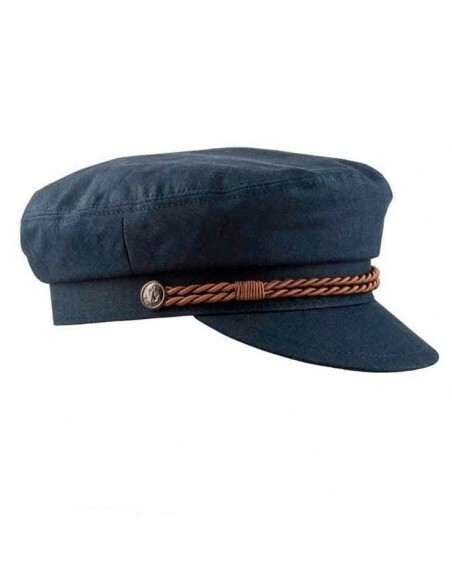 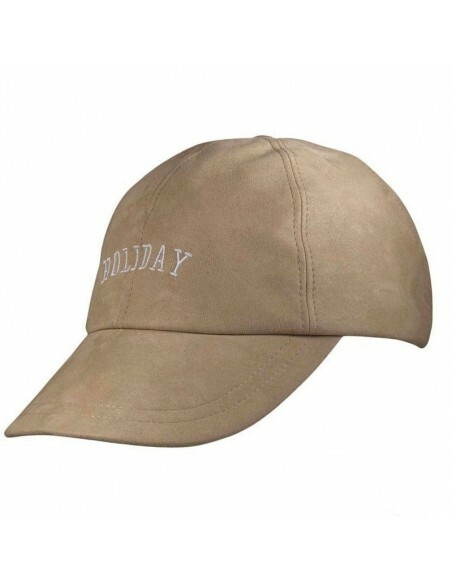 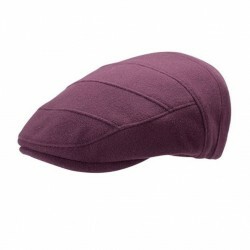 Also available in beige, gray, brown and caramel.